» How Nino Alves delivers his Online Courses from his DAP Membership Site! Welcome to another episode of DAPCast, the official DAP podcast, Episode #8! 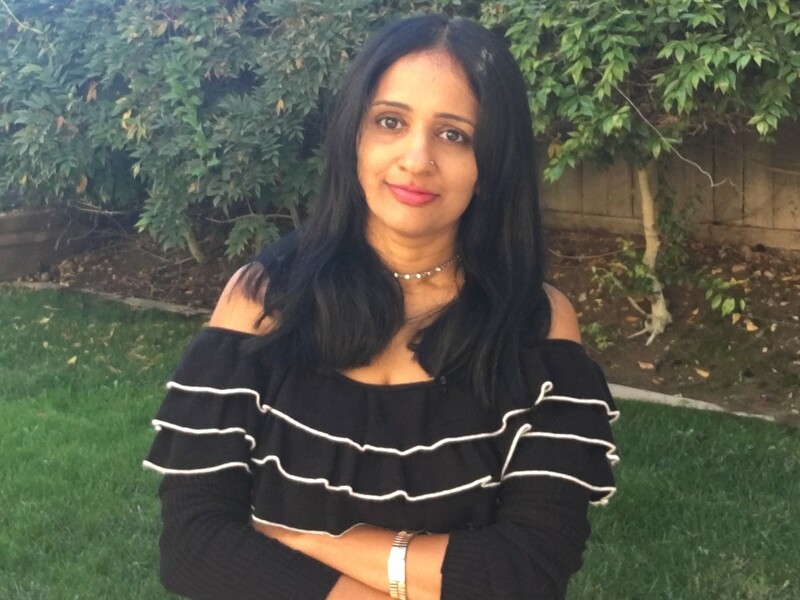 Veena Prashanth here, co-founder of DigitalAccessPass.com, fondly known as DAP, and the founder of SmartPayCart.com, an incredibly powerful shoping cart platform for WordPress, fondly known as SPC. In this episode, I talk to DAP user - Nino Alves, about how he leverages the power of both a LMS and a Membership plugin to create, manage, sell and deliver his online courses. 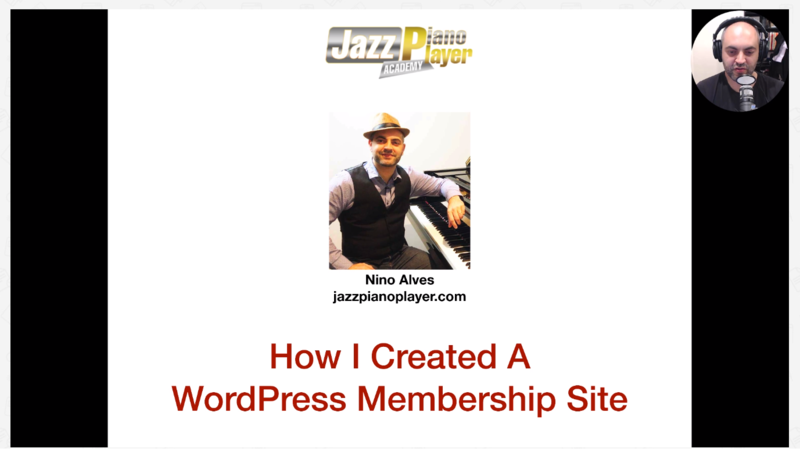 Nino Alves is the founder of JazzPianoPlayer.com. Nino has more than 30-years of experience as a piano player, and many years of teaching to a variety of students. From his membership site, JazzPianoPlayer.com, Nino offers beginner piano courses to adults,in easy to follow video courses. Nino uses 'self-paced approach" to allow his students to learn at their own pace. In this value-packed episode, DAP user - Nino Alves shares everything from how he generates traffic, to how he has built his sales funnel to deliver his online courses from his DAP membership site! Nino uses DigitalAccessPass (DAP) as his membership plugin, SmartPayCart (SPC) as his Shopping Cart platform, WPEP as his LMS and Drip as his Email Marketing platform. In this interview, Nino shares how these systems integrate seamlessly and has allowed him to build out an high-converting and optimized sales funnel, to deliver his online courses! We talk in-depth about WPEP, the learning management solution (LMS) that Nino uses to manage and deliver his online courses, and why he decided to use WPEP. And also how uses DAP and SPC to sell his online courses, coaching and other products! We also talk about why he is using both a membership plugin as well as LMS, instead of just a LMS or just a membership plugin to manage and deliver his online courses. And why he decided to separate his membership site from his sales site. Nino breaks down all the components of his sales funnel in great detail. And he uses a unique approach for generating traffic as well and email marketing as well. Great stuff! Also, after you listen to this inteerview, be sure to download Nino's behind-the-Scenes video below. His video is really awesome. He shows his entire set up - WPEP, DAP, SPC everything end-to-end and the front-end user experience as well. Take a listen to this episode to learn how you can leverage the power of a LMS like WPEP, a Membership plugin like DAP, a shopping cart platform like SmartPayCart (SPC), and an email platform like Drip to build a long-term profitable, sustainable and successful online business. ​​Today, I've a very special behind-the-scenes video for you from Nino Alves! Nino shows his entire set up - WPEP, DAP, SPC everything end-to-end and the front-end user experience as well. Nino's video is just incredible! I think I told him about 50 times that it's really awesome :). Sign up below and watch Nino's behind-the-scenes video and let me know what you think in the comments below.